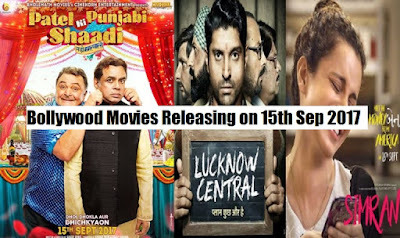 So guys i am back with my new article and this time i am writing about Bollywood upcoming this weekend 15 sep 2017 movie list and their wiki. So you can get the idea which movie is best for you if you are planing to visit theaters this weekend. Bollywood box office witness dull movies last weekend and next upcoming weekend there are few movie which could be interested to watch. So lets start. 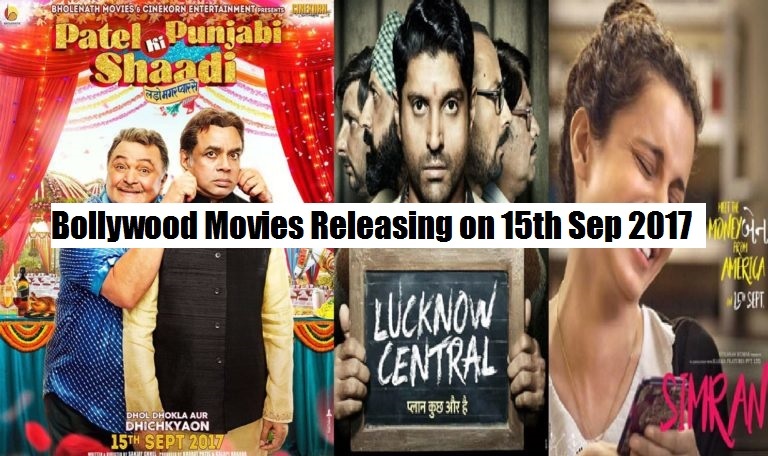 According the official announcement there are no big budget movies releasing this weekend that is 15th sep 2019. Three Bollywood movies locked for this weekend. The movie starring Kangana Ranaut in the lead role, she returns after film Rangoon. The concep and story of this film looks pretty interesting because the trailer video of her films always been applauded. The movie is directed by Hansal Mehta. It is an upcoming Bollywood movie, story based on prison escape, directed by Ranjit Tiwari and produced by Nikhil Advani. It starring Farhan Akhtar, Gippy Grewal, Deepak Dobriyal and others which make it quite fetching. It starring Rishi Kapoor, Paresh Rawal, Vir Das, Payal Ghosh and Prem Chopra. The movie story is based of humor and drama comedy. I hope you guys liked my article, soon i will update more upcoming movies list and wiki, stay updated and be safe.